Once the conversation about budget problems centered around other people. Recent college graduates do have some adjustment challenges with their paycheck, but they are not the only ones that have difficulty with domestic finances. Middle-aged employees are facing budget problems as well. It might seem strange, seeing as how these are people who worked with family allocations for decades, but their financial wellness is a matter of grave concern. Employees who are in their late forties and older want to prepare for retirement. It is not always easy to do that because of certain issues which they must face. The Mortgage. While it is less than it was earlier, the balance on the mortgage still has to be paid, and a fair amount of money goes out every month. College Loans. Parents will help their children pay for college. Many assume college debts which require sizable payments over a span of years. Care for Older Parents. Mom and Dad may still be alive and they are in their eighties. The middle-aged employees feel a responsibility to care for parents, and it is commendable, but parent care related expenses are also what takes away from retirement savings. The costs make it tough to save for the golden years. Older employees have dealt with family budgets for years, but the expenses incurred are challenging and often high. Anxiety over financial wellness is going to dominate their thoughts. An employer is doing them a major favor in offering some assistance. Countrywide Pre-Paid Legal Services has a financial wellness program that also addresses the needs of middle-aged employees. Seeking budget advice can be a humbling experience. Middle-aged people have managed domestic funds, but things such as college loans are entirely new payments. They do not want to appear to be clueless, but they may not know how to approach doing a revised budget. Countrywide understands this and our counselors are not going to be lecturing anyone. Our people know that new challenges arise in budgets as the years go by. They will take a look at the existing financial condition and make suggestions on how to spread the cash in a revised budget. Money is allocated and reallocated to cover everything. This includes savings for retirement. The process is not painful, and the objective is to improve financial wellness. 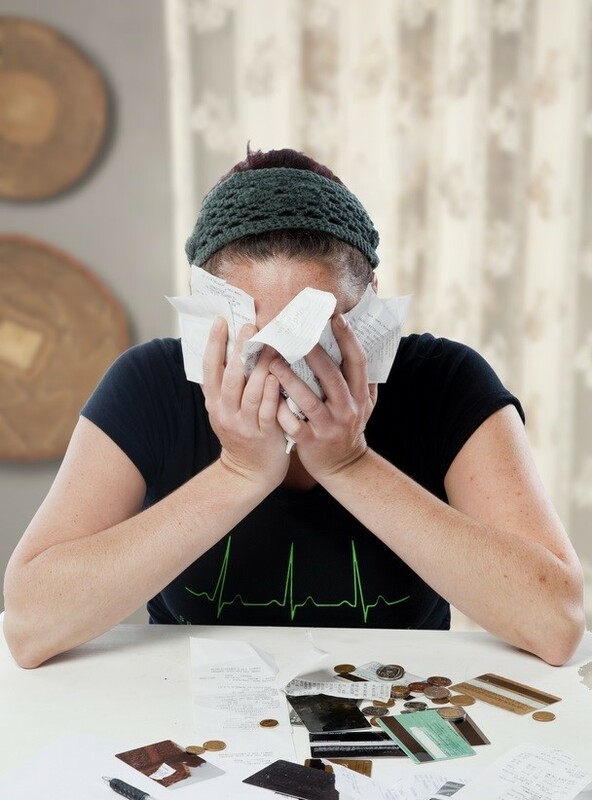 Plan members discover ways to handle the new debts they never thought of before. Being able to get this kind of assistance can increase their sense of loyalty to their employer. Organizations want to help their employees, but the benefits have to be inclusive. No one single group should be beneficiaries of service. Countrywide has worked with all kinds of employers since 1987, and we believe that an employer knows the workforce better than we do. It is why we allow client organizations to decide what benefit options are going to be part of the financial wellness plan. In this manner, middle-aged employees and those who are recent college graduates can take advantage of the benefit. What we do is make sure that administration is quick, and no one has to wait. We also insist on good people skills from our counselors. Budgeting is a touchy issue and only those who understand the emotions will be working with Countrywide plan members. It is a combination of efficient service and courtesy that makes our benefits stand out from the crowd. The expenses a middle-aged employee confronts can be overwhelming, but problems like this are easy to solve. The countrywide financial wellness plan helps these hard-working people restructure their budgets to include covering all expenses, and allowing them to save a little bit for their retirement years. All of our options are meant to provide vital assistance. We encourage decision-makers and human resources directors to contact us about what we have to offer.